The crew of the ship Arctic Sunrise were protesting against Norwegian government allowing oil licenses in violation of the Paris Agreement. The Greenpeace ship Arctic Sunrise and its crew, a total amount of 35 activists, have been released after being arrested for protesting against oil drilling in Norway. 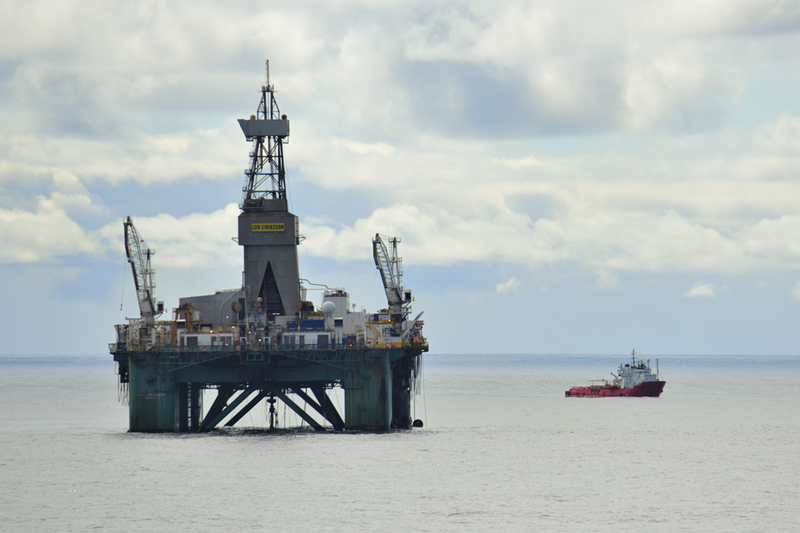 Last Thursday the 17th the crew and the boat were arrested at the Korpfjell drill site. The protest was also claiming against Norwegian governments granting of oil licences in violation of Norway’s Constitution and Paris Agreement. On the other hand, companies such as Statoil claim that exploring the Barents Sea is safe and responsible. After this release, Greenpeace doesn’t surrender and will continue to fight Arctic drilling. Among the 35 activists, six of them have been fined for breaching the safety zone around the oil rig, Songa Enabler. 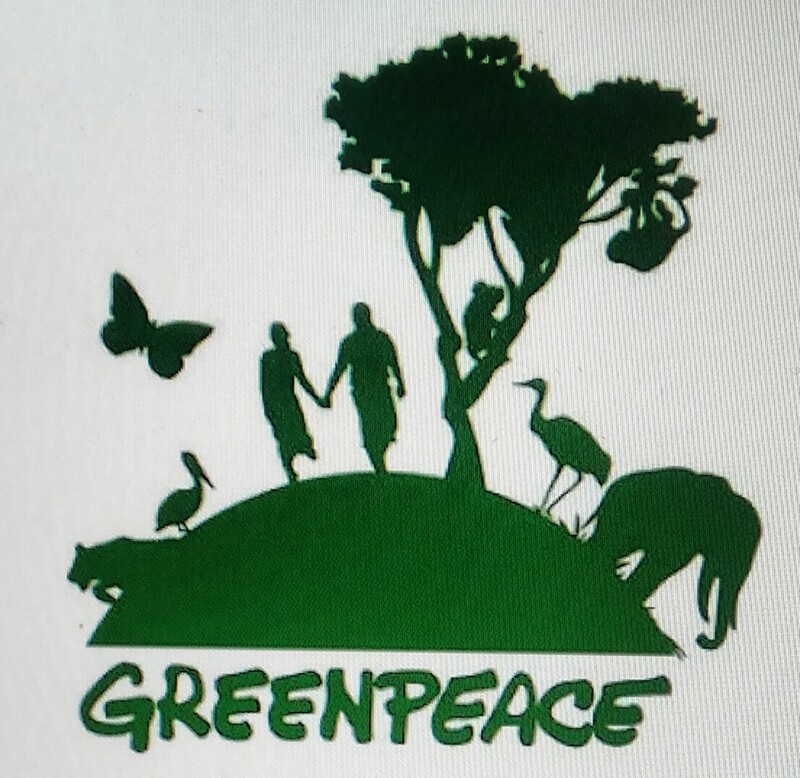 The arrest made by Norwegian authorities has been described as unlawful in words of Greenpeace. “The protest was carried out in an area where the activists have a right to protest peacefully in connection with the right of freedom of navigation”, stated the environmental organisation on its website. Activists on inflatable boats and kayaks had entered to the exclusion zone and attached a giant globe to the rig. 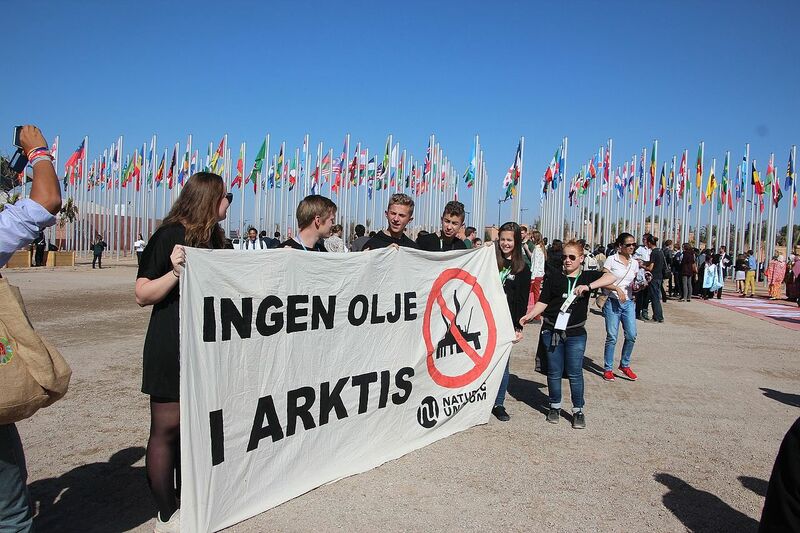 The globe had statements from people from all over the world, with a message to Norwegian authorities asking them to stop the oil drilling. Truls Gulowsen, Head of Greenpeace Norway, said: “The Norwegian coast guard doesn’t have the right to board or remove our ship. Protest at sea is an internationally recognized lawful use of the sea”. According to the non-profit organisation, the next battle will be fought in the courtroom through a climate lawsuit brought against the Norwegian government. On 14th November, they will meet in court to argue that the new oil licenses are a violation of the right to safe and healthy environment. It has been named Overshoot Day, the day of excess. Meaning this is the day when humanity consumes all of the resources that the Earth is able to generate in a year, and therefore, we surpass the limit.